Beyonce was named entertainer of the year at the 50th annual NAACP Image Awards ceremony that highlighted works by entertainers and writers of color. After Beyonce accepted the award Saturday night at the Dolby Theatre, the superstar paid homage to the people who were nominated in the same category as her. She beat out LeBron James, Regina King, Chadwick Boseman and Ryan Coogler. Beyonce released a joint album last year with her husband, Jay-Z, called "Everything is Love." The prolific singer also paid tribute to historically black colleges and universities, as well as the dance troupes and step teams at HBCUs during her groundbreaking two-hour Coachella Valley Music and Arts Festival performance. She also performed "Lift Every Voice and Sing," which is known as the national black anthem, at the festival and donated $100,000 to four black universities shortly after her performance. 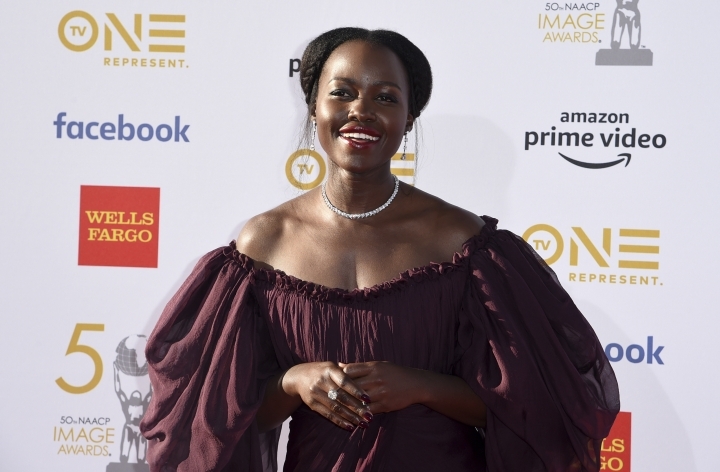 "Black Panther" was awarded for best motion picture at the 50th annual NAACP Image Awards. The Marvel blockbuster hit beat out "BlacKkKlansman," ''Crazy Rich Asians," ''If Beale Street Could Talk" and "The Hate U Give" on Saturday night at the Dolby Theatre. The superhero film was a box-office hit domestically and a cultural phenomenon. It earned $700 million domestically during it theatrical run. "Black Panther" won several other awards, including best actor in a motion picture (Chadwick Boseman), supporting actor in a motion picture (Michael B. Jordan) and directing in a motion picture (Ryan Coogler). Jay-Z received the President's Award for the rapper's public service achievements at the 50th annual NAACP Image Awards. The rapper quoted Abraham Lincoln after he accepted his award Saturday night at the Dolby Theatre. He then dedicated his trophy to his 93-year-old grandmother Hattie White, saying "She's so full of life." Jay-Z also paid homage to women in his life including his wife, Beyonce, who smiled while her husband made his speech. Jay-Z was recognized for his achievements through his Shawn Carter Foundation and serving as co-founder of the REFORM Alliance. He executive-produced the documentaries "Rest in Power: The Trayvon Martin Story" and "Time: The Kalief Browder Story" along with an animated documentary short called "The War on Drugs is an Epic Fail," which highlighted the unfavorable treatment of black and Latino people when it comes to drug-related crimes. 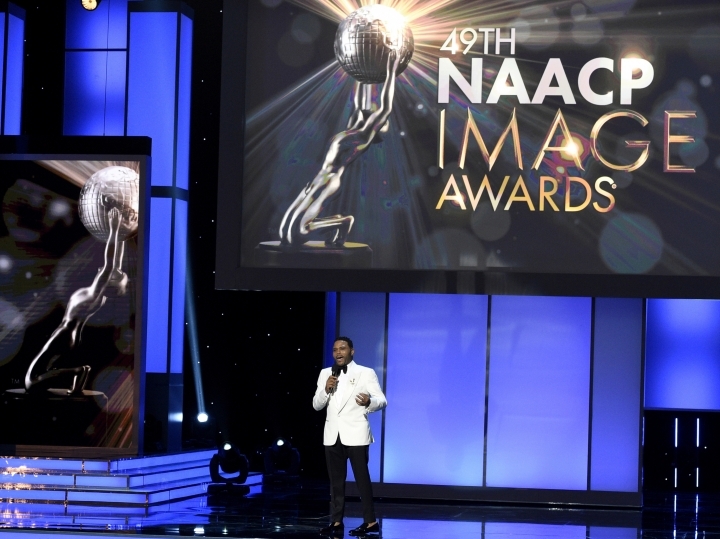 The 50th annual NAACP Image Awards have kicked off at the Dolby Theatre in Hollywood, California. 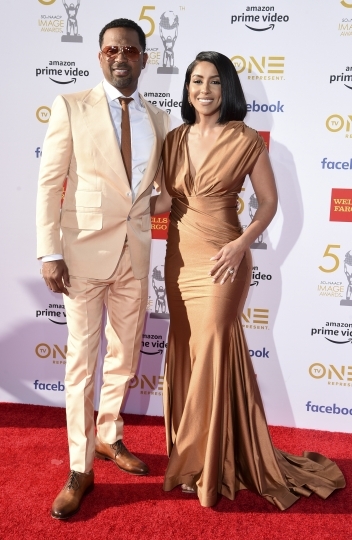 Anthony Anderson returned as host of the show honoring entertainers and writers of color on Saturday. He opened the awards speaking about "black excellence" in film, hoping his behavior doesn't get him removed as host and made several jokes including one about Kanye West not being invited to cookouts. The awards ceremony is airing live on TV One. Donald Glover, Beyonce and "Black Panther" will be honored and vie for awards in a night where Jay-Z will receive the President's Award for his public service achievements. Glover is nominated for acting and directing on "Atlanta," which is up for best comedy series. Glover's alter-ego, Childish Gambino, is nominated for top male performer, and his song "This is America" is nominated for best video and song. The NAACP will celebrate its 50th Image Awards by paying homage to stars including Donald Glover, Beyonce and the film "Black Panther." Anthony Anderson returns as host of the show honoring entertainers and writers of color at the Dolby Theatre in Hollywood on Saturday evening. It airs live on TV One. Glover is nominated for acting and directing on "Atlanta," which is up for best comedy series. 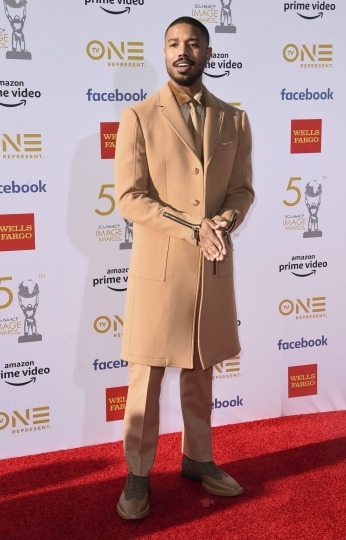 Glover's alter-ego Childish Gambino is nominated for top male performer and his song "This is America" is nominated for best video and song. "Black Panther" is nominated for 14 awards, with star Chadwick Boseman and director Ryan Coogler contending for entertainer of the year along with Beyonce, LeBron James and Regina King. 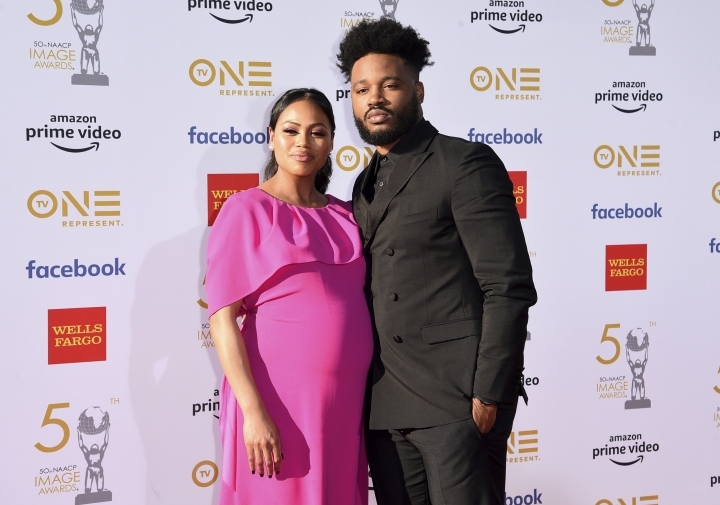 One nominee who's not planning to attend is embattled "Empire" actor Jussie Smollett.